One of the best ways to learn more about what you are eating is to learn how to interpret food labels. 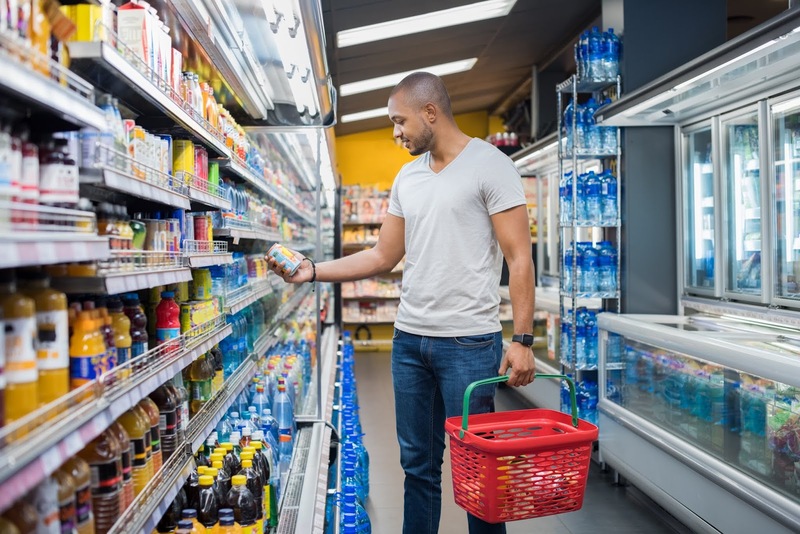 Once you understand what to look out for on food labels, you will begin to navigate the store aisles choosing products suitable for your needs with ease. 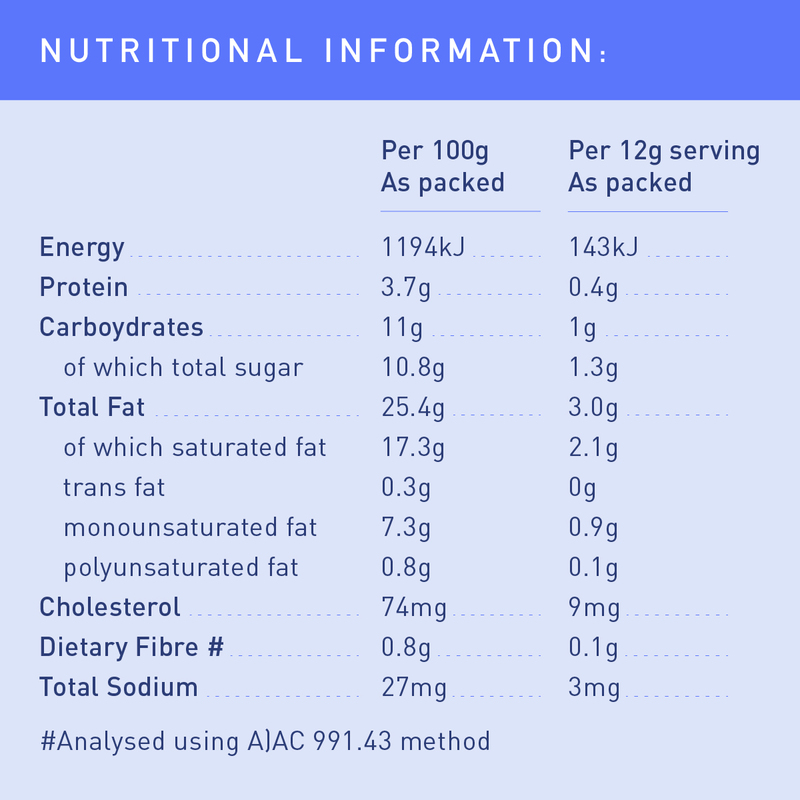 In South Africa, the way that food manufacturers label nutrition information on food packages has been standardized by regulations, so the same method of interpreting labels will apply no matter which food you are looking at. Foods with more than one ingredient must have an ingredient list on the label, and these ingredients are always listed in descending order by weight. Those in the largest amounts are listed first. This information is particularly helpful to individuals with food allergies, those who wish to restrict sugar or for people who prefer to avoid animal products. All Pick n Pay branded products provide detailed allergen information about ingredients. Where an allergen exists in a product, it is highlighted in bold behind the respective ingredient in the ingredients list. Alternatively, our food labels call out all the allergens contained in a product under a section called “Allergens” on the product label. • High in fibre: More than 6g of fibre per 100g of food. 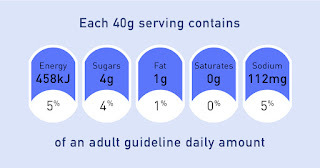 Look for both the serving size, which is the amount of the food that people typically eat at one time, and the number of servings in the package. Then compare the amount you actually eat with this recommended serving size. For instance, if the serving size is one cup and you eat two cups, you are getting twice the energy, fat and other nutrients listed on the label. 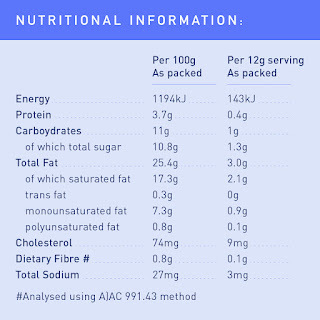 Find out how much energy is in a single serving of the food – it is measured in kilojoules (kJ). Remember, it’s smart to cut back on your energy intake if you are watching your weight. 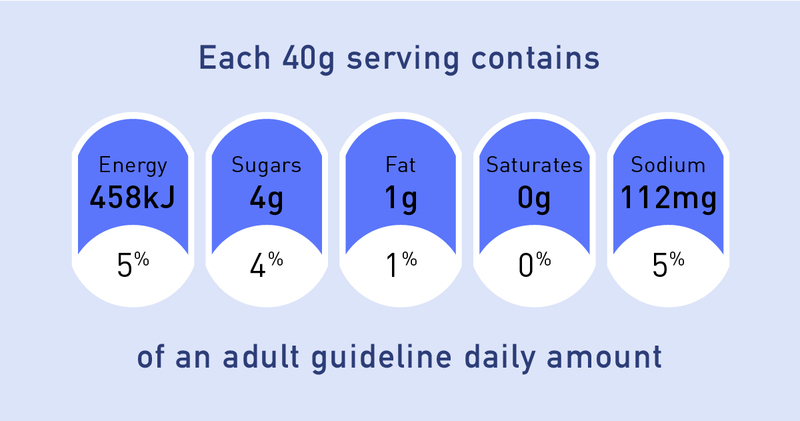 GDA’s (Guideline Daily Amounts) provide information on the approximate amount of kilojoules, total sugars, total fat, saturated fat and sodium contained in the food per serving. The percentage indicates how much of your total daily requirement of each nutrient is provided by a serving of this food. The focus is on these nutrients that you generally need to moderate, or have ‘less of’ overall. Eating less saturated fat, added sugars and sodium may help reduce your risk for chronic disease. You might also want to read this post on whether or not we need nutritional supplements. 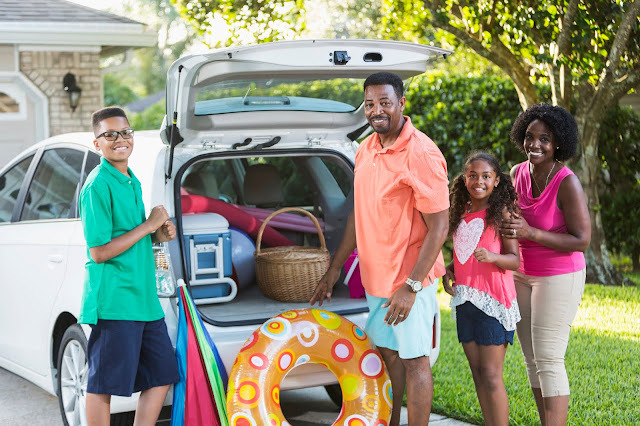 Pick n Pay is committed to promoting health and wellbeing among South Africans, and employs the services of a registered dietitian to provide food and nutrition-related advice to the public. For your nutrition and health-related queries, contact healthhotline@pnp.co.za or toll free on 0800 11 22 88.